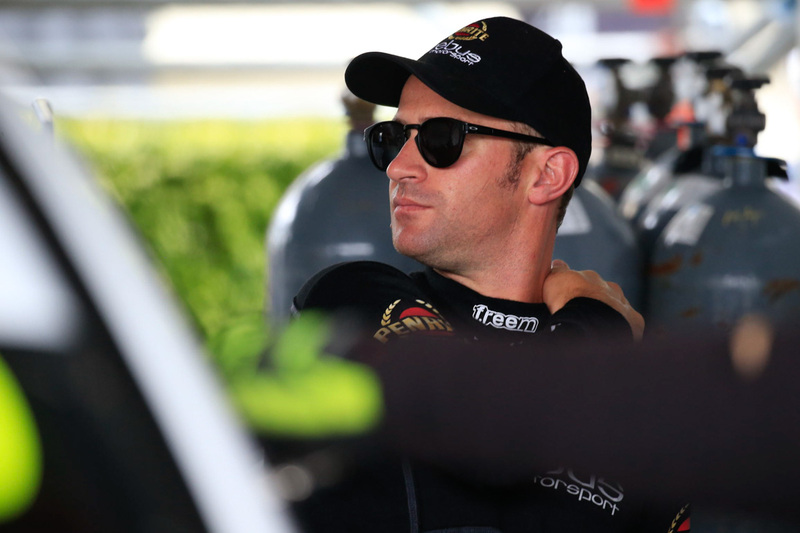 Will Davison has opened up about his departure from Erebus Motorsport as he looks forward to a strong debut season with Tekno in 2016. The former Bathurst winner and championship runner-up joined Betty Klimenko’s developing team from 2014 on a four year deal and earned his first win there in Perth in May last year. But Davison has explained for the first time why he cut short his contract with two years to go to join Triple Eight customer team Tekno. He says he can’t wait for the season to start and is confident he can be among the frontrunners. 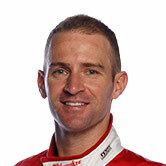 With Erebus, he was enthusiastic about helping develop a team but this time around with TEKNO, he wants to win. “I’m always excited to go racing but the last couple of years has been a different kind of motivation, I suppose,” Davison told v8supercars.com.au. Davison said he left Erebus with KIimenko’s blessing. “It was all pretty amicable, and it certainly wasn’t a planned thing,” he said. Davison went straight to Klimenko and called a meeting to work out a way forward with two years remaining on his deal and said he hadn’t anticipated leaving. “It never really crossed my mind that that was an option, I just really wanted to hear what plans were and how we were going to move forward. “I said, ‘I’ve heard this rumour and that rumour’, there was uncertainty still at that stage, it was all very open but they didn’t really know if they’d be in Queensland or Melbourne, one car or two cars. Davison said the situation wasn’t simple, and the TEKNO opportunity came after speaking with Klimenko. “I didn’t really even look at other options – any time anyone had spoken to me throughout the year I said I had a contract and I was committed to Erebus. So I wasn’t out there shopping so to speak – but after that brief conversation obviously I had a brief chat to Jono Webb [TEKNO owner] and things evolved pretty quickly. Davison had no hard feelings about his former team boss and expressed sympathy for the position Klimenko was in. Adored by the fans, Klimenko has had a roller coaster initiation into V8 Supercars since taking over Stone Brothers Racing and converting to Erebus Mercedes-Benz AMG E63s from 2013. “She said she’d be the first there to support me when I’m on the podium, so at the end of the day we’re all good friends." After achieving a pole position in the Mercedes-Benz AMG E63 in his first season, Davison won in his second year – but says that behind the scenes things were more challenging than some may have realised. It wasn’t an easy situation for Davison, who had to look after his future and consider performance. Ultimately, he does want to see his name on the championship trophy and believes, at 33 years of age, he needs to be with a team ready to deliver the equipment to make that possible. “I’ve still got a lot of motivation to win races, so it all worked out perfectly, to be honest. The negotiations with TEKNO were really simple and exciting and all for the right reasons. Steve Hallam [team principal] and that, they’re all just racers. It’s not just the car!